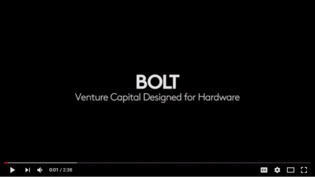 BOLT is a venture capital firm focused on start-ups. The company has recently expanded and grown to 3 offices – and 100 to 200 calls per week. The poor quality of these calls became increasingly apparent, and BOLT knew that video conferencing could play an important role in their infrastructure. Learn what BOLT did to see a dramatic improvement in the audio and video quality of their meetings, and determine if their strategy is right for you.